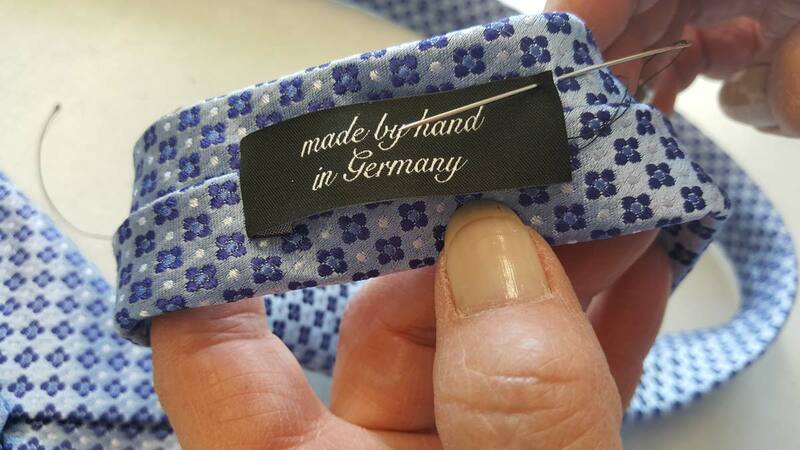 Ties are our DNA, passionately produced in our own workshop in Krefeld/Germany. Fifteen different production steps lead to a perfect result. 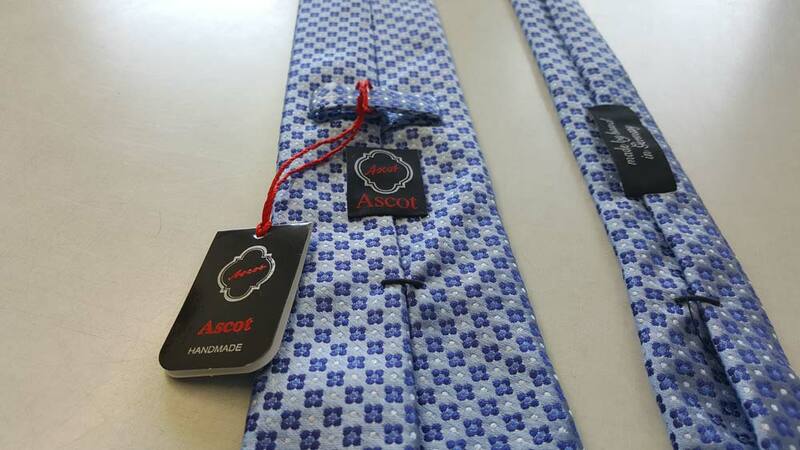 Depending on customer’s preferences, we manufacture the ties in different widths and lengths. 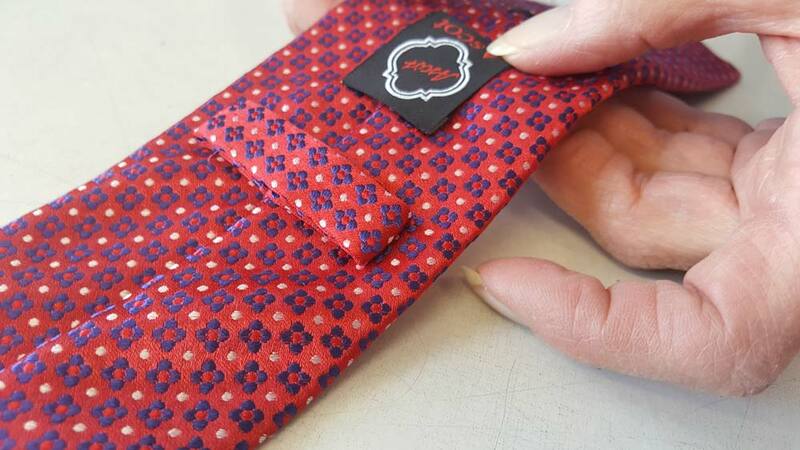 By using different interlinings, we assure that it always matches perfectly with the upper tie material. To our customers we offer two completely new collections per year which consist of pure silk mostly in about 400 different colours to choose from. 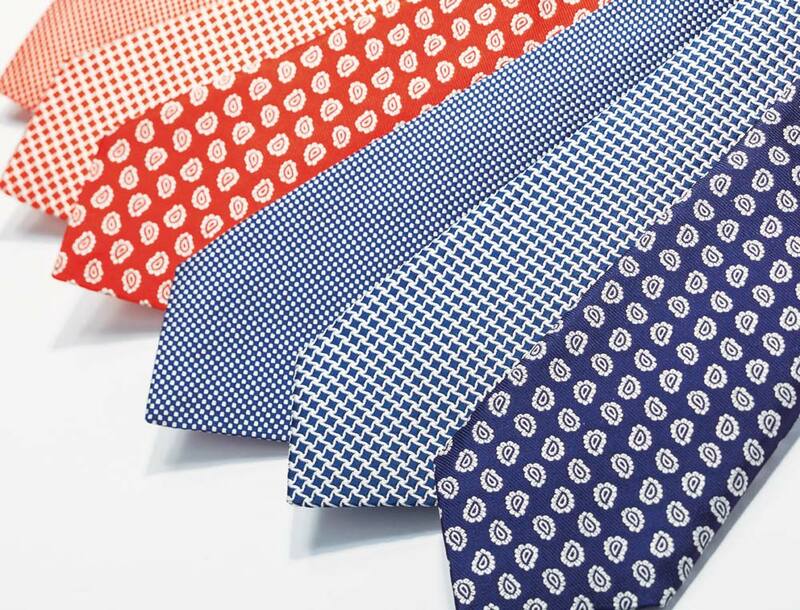 Starting at a selection of plain ties, including a ceremonial part as well as classic dots, tartans and stripes, the collection is rounded off by a contemporary part showing current colour trends and seasonal aspects. Part of the collection is classy and elegant, another part is more opulent and fancy. For the spring collection lighter colours are predominant, linen and cotton types highlight the season. For the autumn collection, darker and richer colours are shown, with wool being used for more casual, less formal looks.